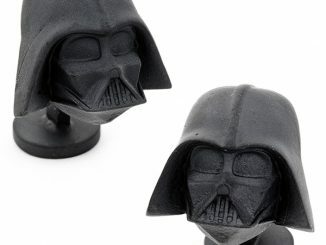 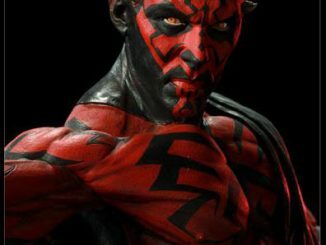 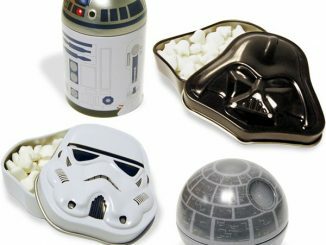 Are you allied with the light side or the dark side? 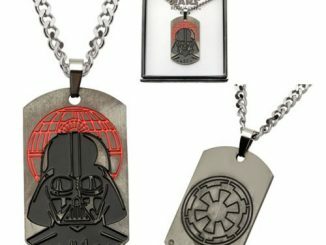 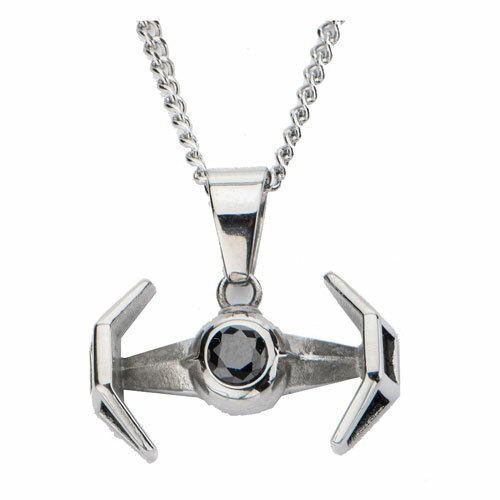 If you chose the dark side, this Star Wars TIE Fighter Pendant Necklace might just be the accessory for you. 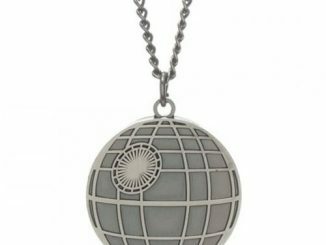 It will help you to show your support for the Empire. 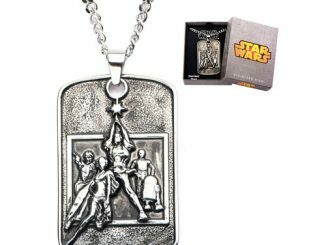 And if you run into someone who is wearing an X-Wing necklace you can fight! 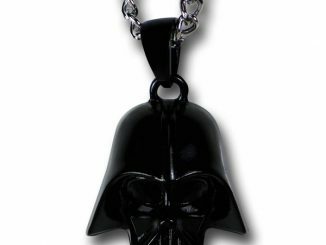 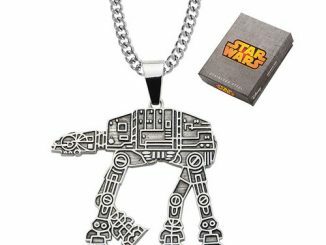 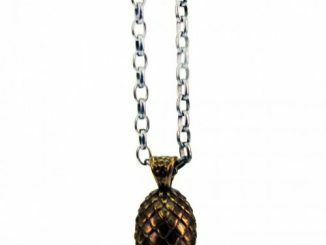 This necklace features Darth Vader’s space vehicle from Star Wars and measures about 1-inch long. 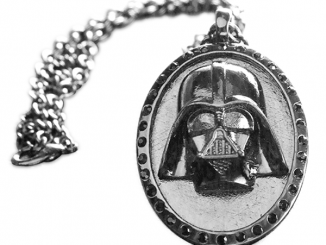 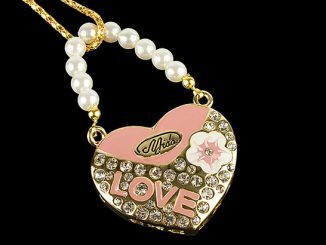 This is going to look great with anything you wear.